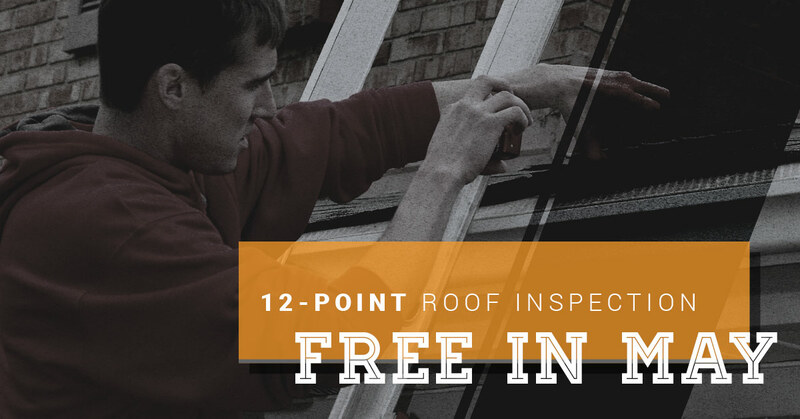 Sands Enterprises is offering a full 12 point roof inspection through the month of May for free! During the month of May Sands Enterprises is offering written roof inspections free of charge! This is a 500.00 value and it covers more than a typical damage inspection. We will send you a written inspection report along with up to 10 photographs showing the key points of the inspection. Your inspection will be conducted by a Licensed property adjuster.